I am a Culinary Artist, Creative Consultant, and Writer. My work focuses on food at the intersection of emotion and consumption. 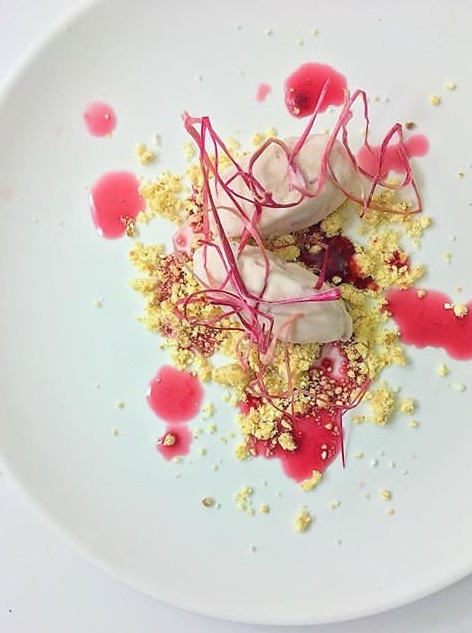 Some of my past works include an experimental frozen desserts concept, KarmaPop; the creation of Baltimore’s first food vending tricycle, The PieCycle; and conceptual pop-up dinners. I have assisted at the annual Icon Dinner at The James Beard House, was named a “Woman To Watch” by the Baltimore Sun, and had the honor of being listed in Cherrybombe Magazine’s Cherrybombe 100 as a “Change Agent” in the food industry. I currently work and reside in Baltimore, Maryland.